What our feet would do without shoes is sort of unknown to man! Most interestingly, there is a type of footwear available for any scenario… Loafers, heels, dollies, sandals, sneakers, slippers etc. Shoes are so important, I don’t know what to say… May our feet be kept away from danger and be planted in the right direction in Jesus name. You know, from the picture. Our shoes most times play the tune for our actions. There is a shoe you wear, you feel like jumping down four storey buildings believing not in Angels, but in firm grip when you land. There is also a shoe you wear, that when you hear a gunshot, you know its better you hide than to run. Cos the shoe will slow you down. Many have gotten great Jobs cos their interviewer just like thier shoe. 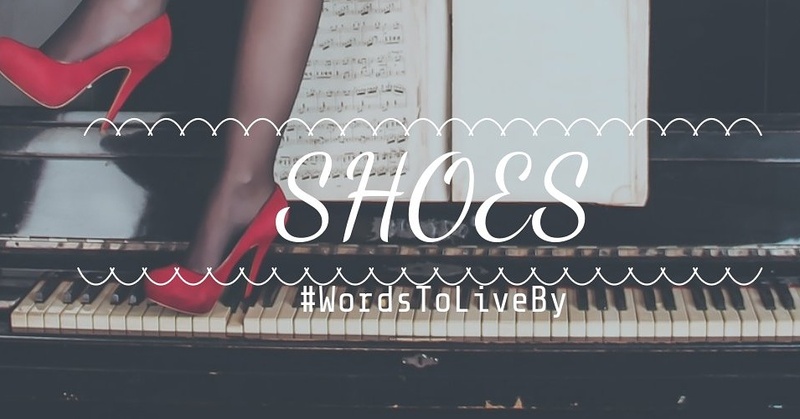 Shoes have a huge role to play with us as human. I like good shoes…Smiles and good shoes like me. May God give us great shoes that leads us in His direction in Jesus name.